So a few weeks ago in November, I unintentionally dragged my boyfriend down Oxford Street in London. I already knew it was going to be heaving, what with Christmas around the corner, and the fact that I had to park in another car park at the train station, and the queue for the ticket office was ridiculous. When I say unintentionally, we went to Bodeans for lunch in Poland Street and I thought we’d just have a quick browse in the shops. That turned into both of us being stressy because it was so busy, so we ended up walking parallel behind Oxford Street which was much more pleasant and peaceful. I went into Selfridges, which I haven’t done for at least seven years now I’d say. I’m well aware of how behind with the times I am saying this, but I was amazed by how much they’d upped their beauty game. 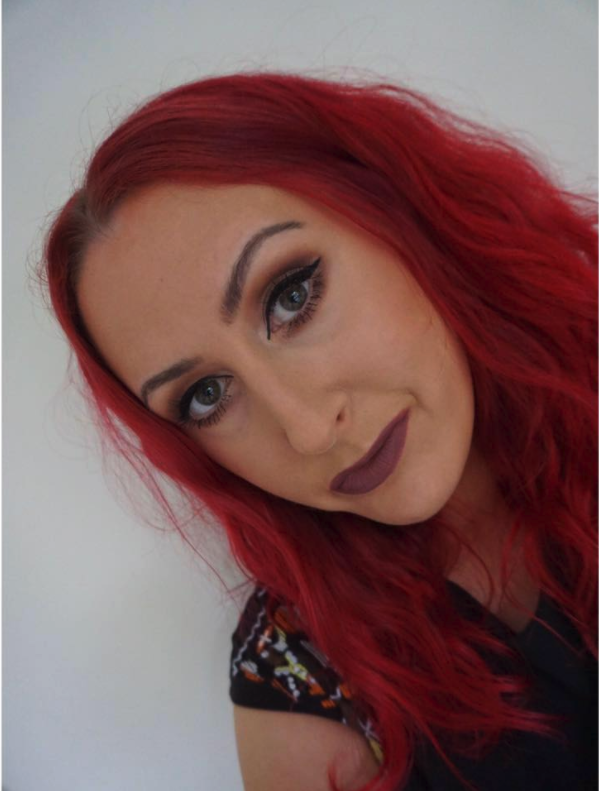 The usual big names were still there in the same places, although this time Illamasqua’s counter had halved in size, and a huge Charlotte Tilbury stand had appeared in all it’s shining red and gold glory. I wandered through to the back of the beauty area to look at all the niche brands, when I stumbled upon Birchbox at Selfridges. I’m sure you’re well aware of Birchbox - it’s a beauty subscription box, whereby you fill in a few questions about you (e.g. hair colour, skin tone etc), and each month you receive 5 samples of different types of beauty products to try. I’ve dabbled in beauty subscription boxes before; To be honest, I was never particularly enamoured by them. There was always one product I liked in the box, but the rest were always ‘meh’ or I just wouldn’t use them at all, and thereby my subscriptions were cancelled. I won’t give a full run down of all the products, but I will say that all 6 I love, and I will at some point re-purchase in a full size in the future. All I will say is… Oribe Dry Texturising Spray is a cult product, and provides some pretty impressive texture and volume to the hair; the Korres shower gel smelled delicious; I now understand the glowing reviews of the Laura Mercier foundation primer and works pretty well on my oily skin; The Dr Brandt PoreDermabrasion gave me such smooth skin that it looked like I had a ‘real life’ airbrush filter on me; and the OCC Lip Tar Primer and Spectrum Angled eyeliner brush are pretty nice too. I definitely want to try more Spectrum brushes! I must say, I think it’s a pretty damn awesome idea. I got to try some products I’d debated trying before, but never wanted to purchase a full size in case I didn’t like it, and it’s all for a reasonable £15, too. 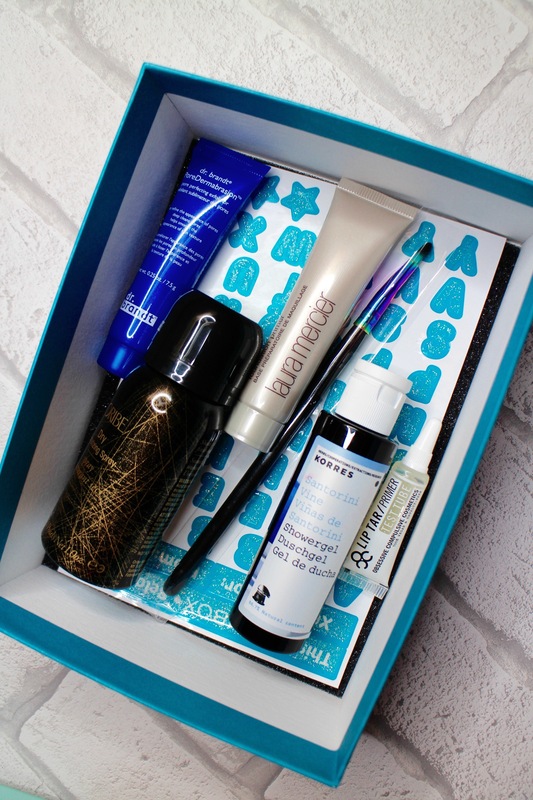 Unfortunately, Birchbox at Selfridges has now ended, but I really hope they bring it back.